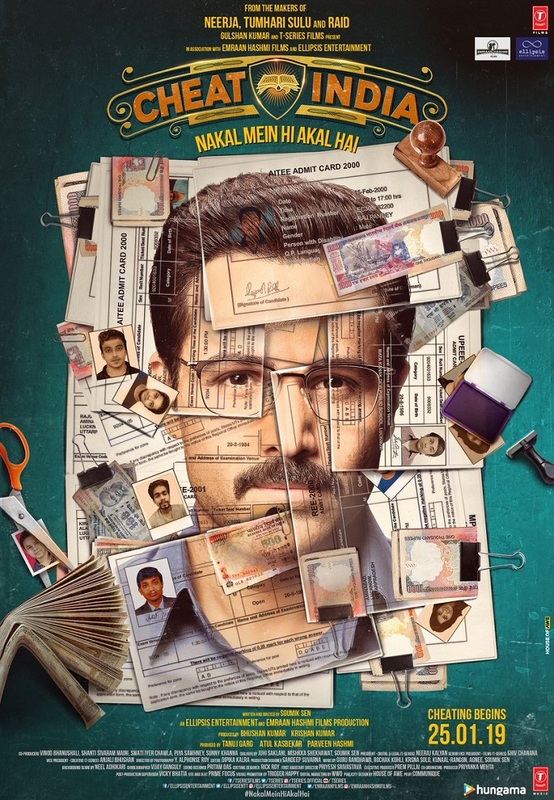 Presenting 'Cheat India' First Look Movie Poster starring Emraan Hashmi. Film releases on 25th of January, 2019 on occasion of Republic Day weekend. Emraan also posted a teaser regarding Cheat India on National Education Day!